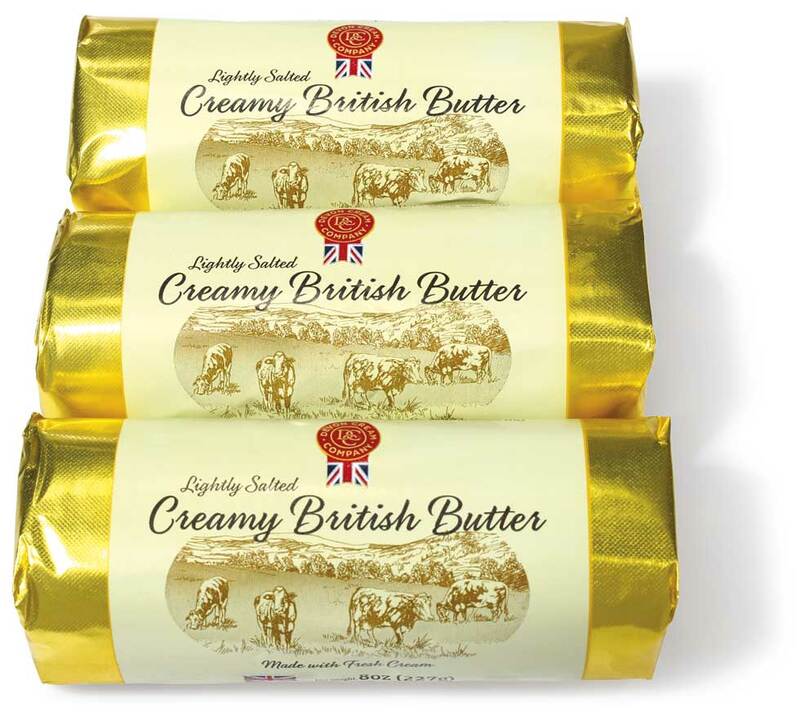 Our cows graze on the lush grass of the British countryside, providing the richest cream. 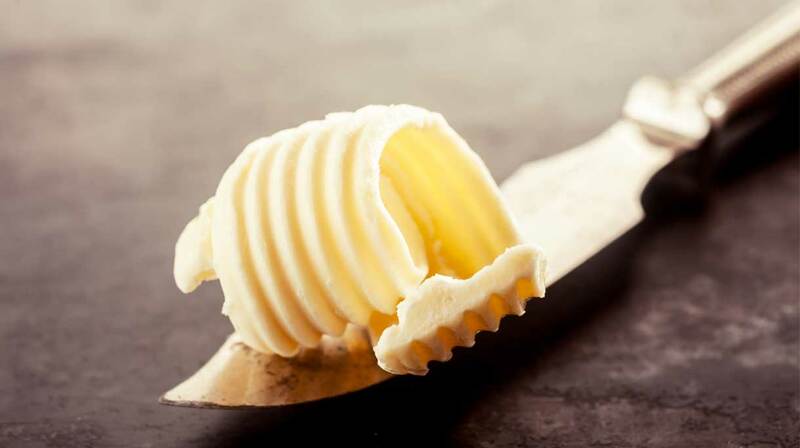 It is carefully churned in the traditional way to create the best tasting British butter. Rich gold in colour with a creamy, smooth almost silky taste. Hand wrapped in gold foil.